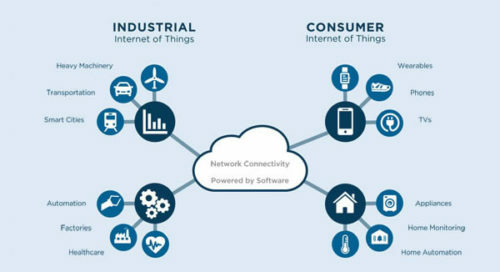 Internet of Things (IoT) is simply a network of connected devices that all connect to the internet, and it’s all powered by machine to machine (M2M) communications. M2M is the process in which two (or more) devices send and exchange data to one another in order to eliminate the need for human interaction. This is usually implemented using M2M SIMs, or low-level frequency connections. This new era of automation is growing at an alarming rate as both consumers and businesses begin to utilize the technology in many different applications. 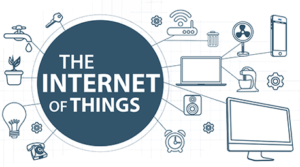 But how is the addition of M2M driving IoT forward? according to Bhavya She is blown away to see how M2M is revolutionizing industries from various verticals these days. It describes the interaction of billions of devices and machines that are connected to the internet and to each other. These physical objects integrate computing capabilities that enable them to capture data about the world around them and share this with other connected devices, creating an intelligent network of ‘things’ or systems. What this means is that machines can communicate and share information without the need for human interaction. Some processes that are time-consuming or dull can be automated, leaving people free to get on with more useful or enjoyable activities. How does M2M affect our everyday Life ? 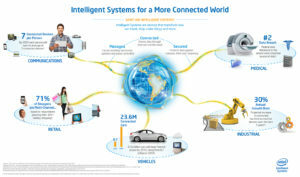 M2M technology is all around us. It’s in our homes, on the commute to work, in the way that we shop, exercise and entertain ourselves. we’re used to being connected 24/7, and with most processes at home becoming automated it’ll soon be hard to imagine a world in which we have to manually undertake each task. Wherever we go we hear about smart homes, smart cars, and even smart fridges! If these technologies were unable to communicate with one another through M2M we wouldn’t have so called ‘smart tech’ at all. The truth is that each of these connected devices uses M2M to make our lives easier and more efficient; they’re helping us change our lifestyles so that we can spend less time worrying about unimportant things and focus on the things that should be a priority. 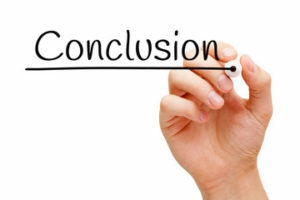 How does M2M affect the Business ? M2M drives considerable benefits for businesses too. Connected devices collect information about every point of business – from product development, manufacturing, supply chain right through to point of sale – which can be used to identify and eliminate points of inefficiency. Businesses are constantly evolving and adapting in an attempt to push themselves ahead of their competitors (this usually entails keeping up with the latest tech). 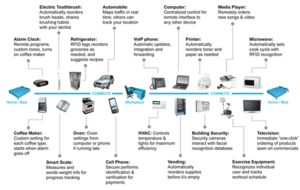 One of the main differences we’ve seen in the last decade or so is the addition of M2M and IoT. The internet of things is allowing businesses to automate processes that once required human employees to complete. Organizations around the planet no longer abide to the 9 till 5 office regime that we were once used to, they run 24/7 around the clock with little or no human interference whatsoever. These are just some of the ways that M2M technology and the Internet of Things affect our daily lives.